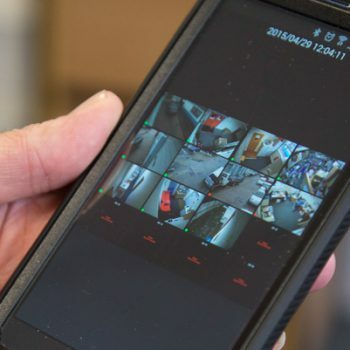 AAI Security supply and install modern, reliable and effective security systems to homes and businesses in St.John’s Wood From domestic burglar alarms to commercial intruder alarms, CCTV and more, we are dedicated to keeping your property as safe and secure as possible. 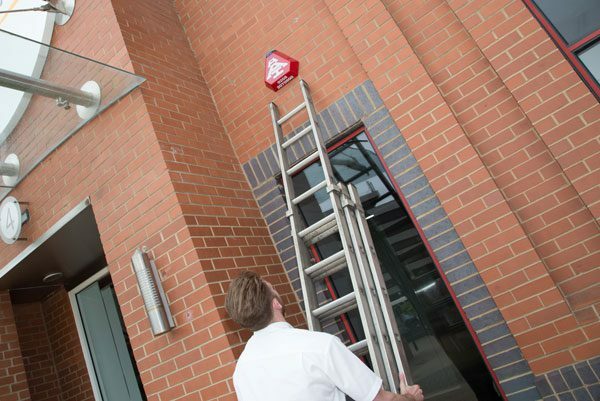 Our specialist team tailor their work around your requirements. 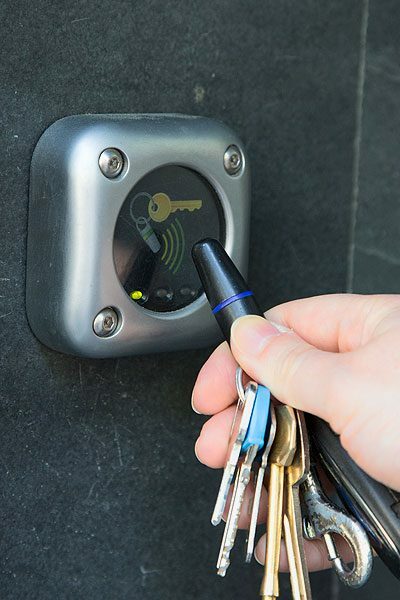 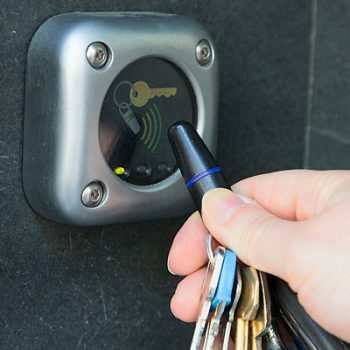 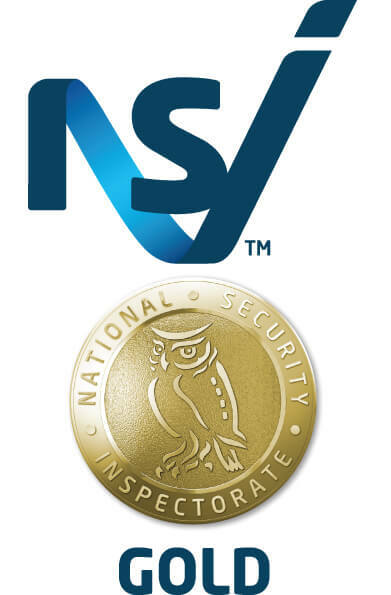 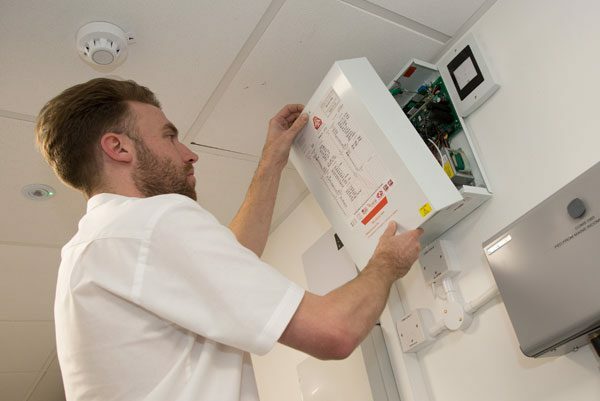 Before installing your security system, they will perform a thorough site survey to identify the most suitable placement of any burglar alarms, making sure to cover the most vulnerable areas of your premises. 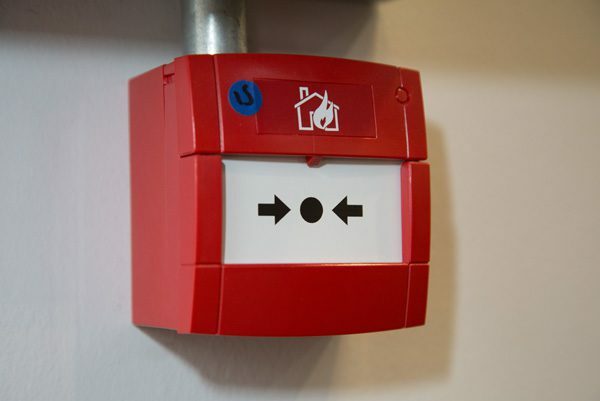 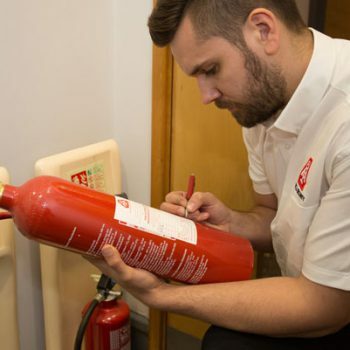 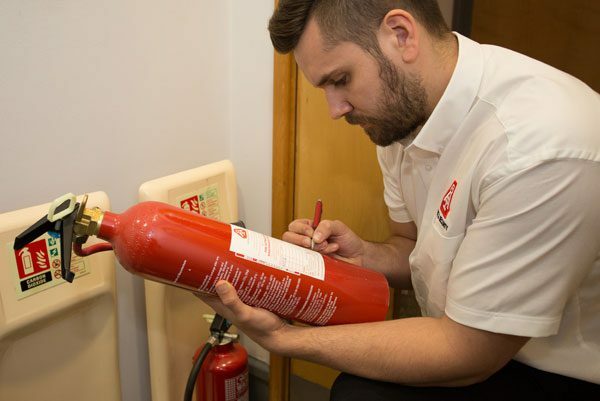 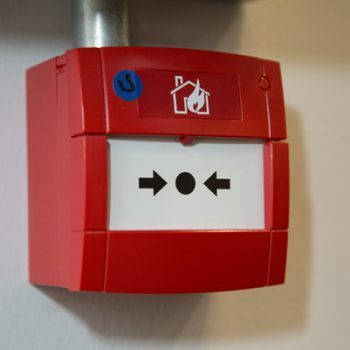 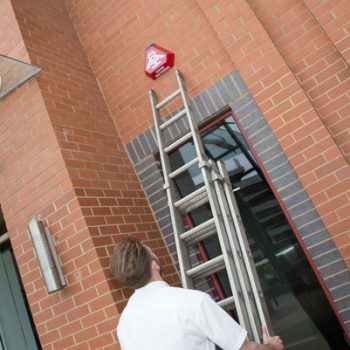 For maximum protection throughout your property, we can also supply, install and maintain a range of fire extinguishers. 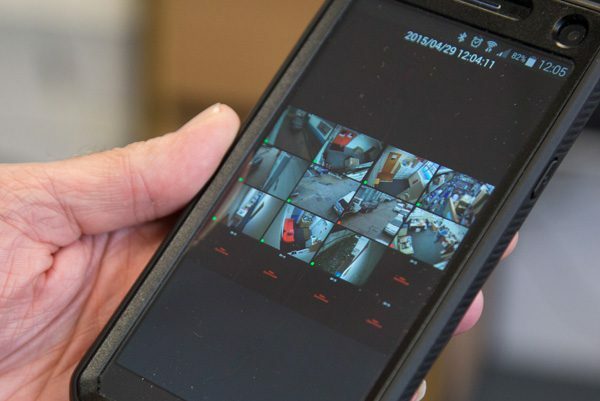 With AAI Security, you’ll be fully prepared no matter what. 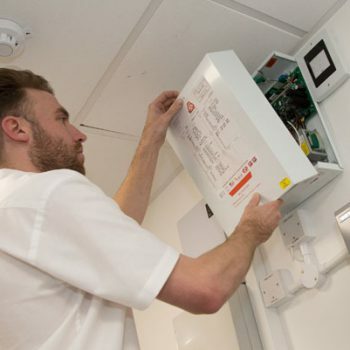 For more information on all the security systems we install throughout St John’s Wood, don’t hesitate to get in touch with us today.